On the most recent episode of the Real Housewives of Beverly Hills, star Lisa Rinna revealed that it was Lisa Vanderpump who taught her how to leak stories to the media. After the revelation, fans immediately blamed Rinna for leaking puppygate, but the former soap star took to social media to deny the accusations. Some fans believe that Rinna told Radar Online about Dorit Kemsley and Lucy Lucy Apple Juicy in an effort to take down Vanderpump, and there is some evidence to support that theory. Radar has publicly stated that it wasn’t Vanderpump who leaked the story. The outlet didn’t name names, but they did say that a Housewife was their source. As All About TRH points out, fans will most likely never find out who Radar’s real source was, and it could have been anybody from Vanderpump Dogs, or maybe an RHOBH producer. The most recent episode also featured the blowout fight between Vanderpump and Kyle Richards at Villa Rosa. When Richards showed up at LVP’s house, she told her friend that the cast believed it was Vanderpump who planted the story in an effort to hurt Kemsley. Richards’ accusations made Vanderpump and her husband, Ken Todd, furious, and they led to a huge argument. Todd ended up in Richards’ face, and then he threw her out of the house. In her Bravo blog, Richards wrote that she never imagined she would lose a friendship over this, and as soon as she brought up puppygate, Vanderpump and Todd went “from zero to 100.” She added that she wanted to defend her friend against the claim, but she couldn’t say something she didn’t believe to be true. New episodes of Real Housewives of Beverly Hills air Tuesday nights on Bravo. 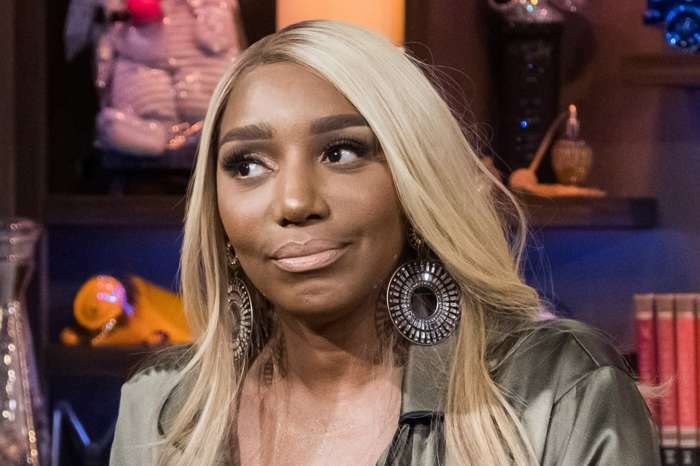 NeNe Leakes Doesn't Plan To Quit RHOA Despite Explosive Feud With Her Co-Stars - Here's Why!